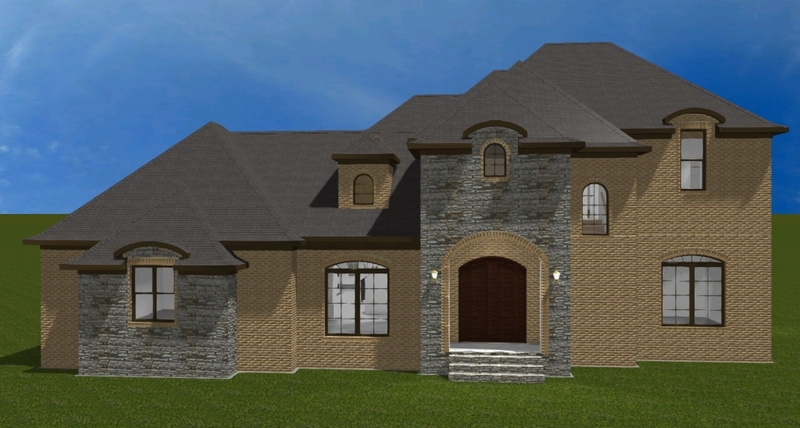 We design and build custom homes on your land. 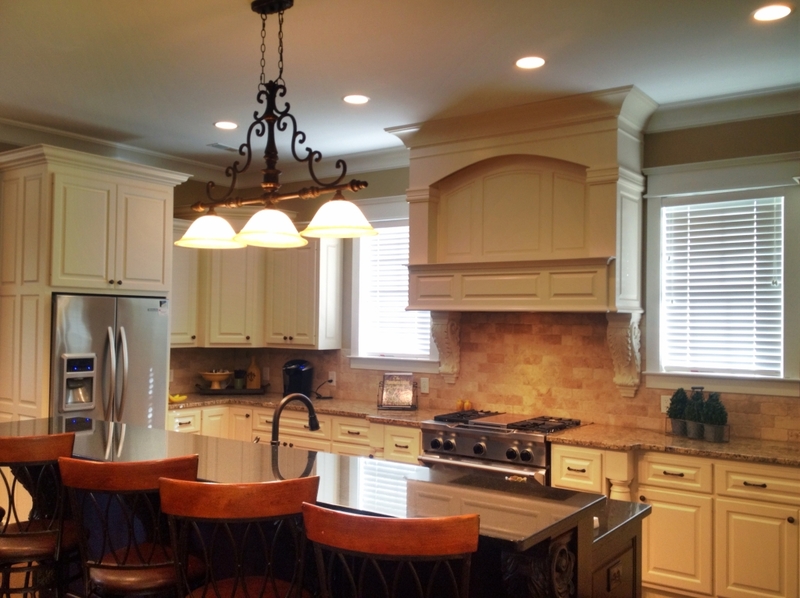 We specialize in high-end homes where exceptional quality is the top priority. 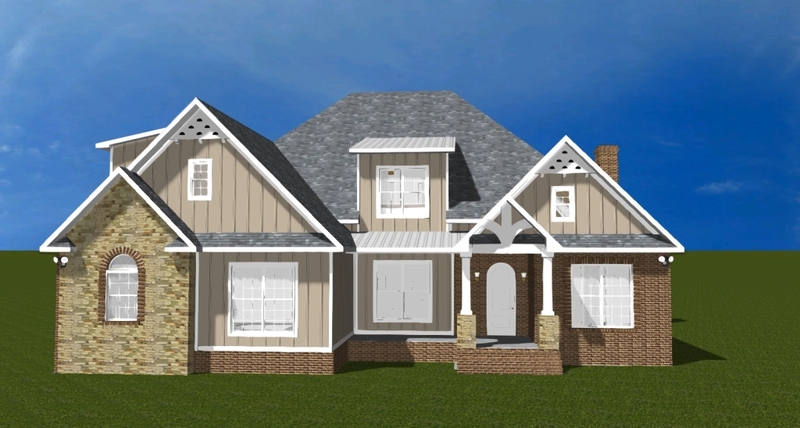 We create 3D models of our designs so you can visualize your new home before we start building it. We create very detailed estimates so you know how much your new home will cost as soon as possible. 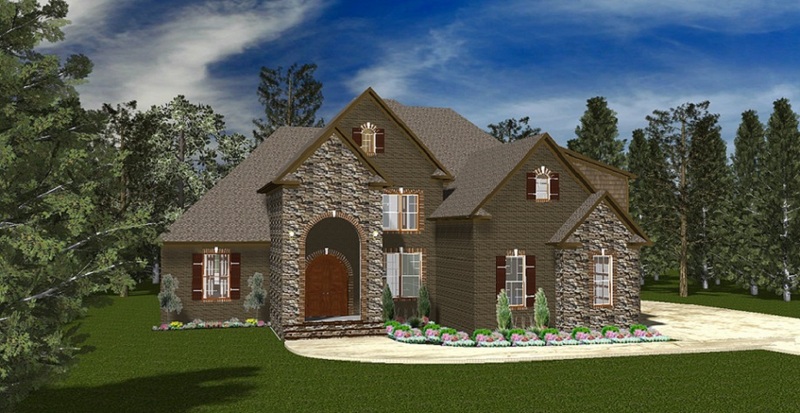 We build homes in Huntsville, Madison, Decatur, Athens, and surrounding areas including Madison, Limestone, Morgan, and Lawrence Counties. 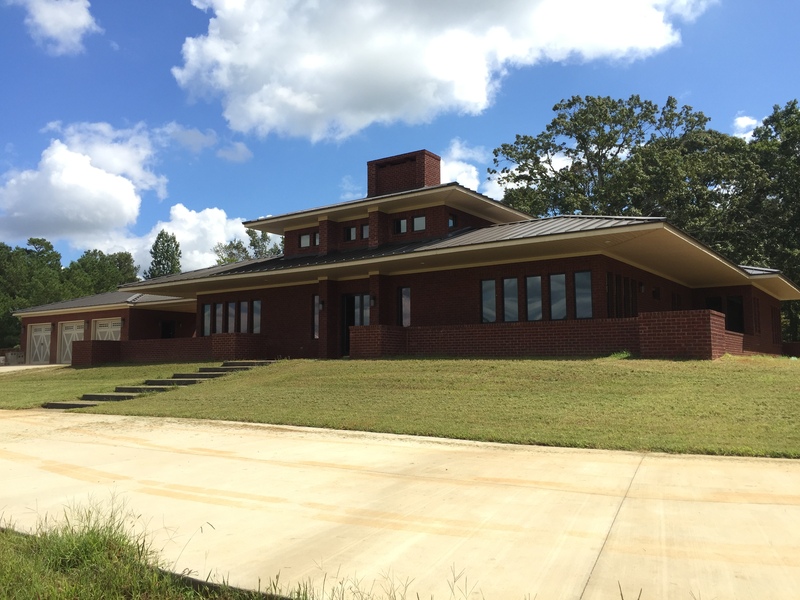 We build custom homes on your land whether it’s our design or someone else’s. We can very quickly provide a rough estimate so you can decide if you want to move forward with the selections and planning phase.